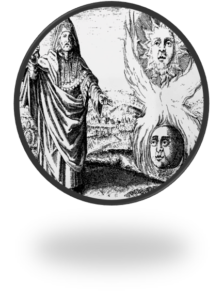 The Ordo Hermeticus Mysteriorum is a modern initiatory school dedicated to developing all aspects of human consciousness in order to make contact with our Higher Selves. 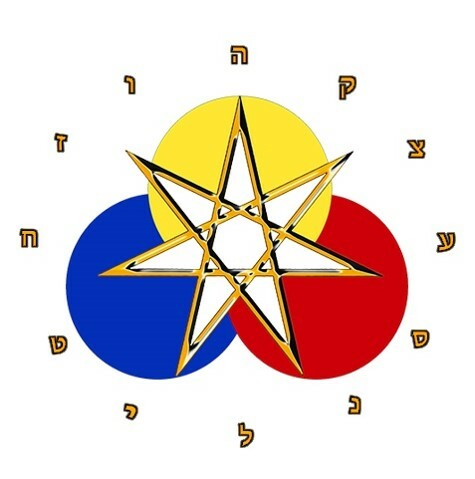 To do this we use a system of development based on the Hermetic Qabalah. Initiates combine Study (Wisdom), Meditation (Love), and Ritual (Power) to gradually awaken the psychic centers, leading to self-knowledge and illumination. In doing so, we learn to participate fully in the hierarchical nature of the universe and aid in the evolution of humanity. 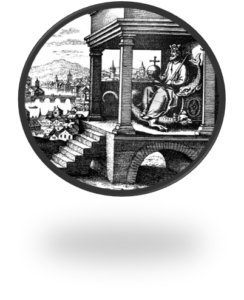 The Latin name, Ordo Hermeticus Mysteriorum literally translates as “Hermetic Order of the Mysteries.” The OHM uses the Rosicrucian grade system outlined in the Fama Fraternitatis. 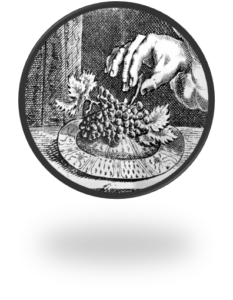 We consider The True and Invisible Rosicrucian Order to be our seminal text. Our rituals are based on the Secret Cypher of the Golden Dawn and later works by Paul Foster Case. The Twelve Personalities which include the Principles of Consciousness, The Laws of Creation, and the Stages of Spiritual Unfoldment. This transformative system is historically known as a method for turning lead into gold. 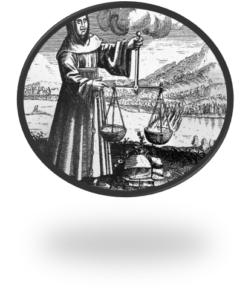 Followers of the Hermetic Tradition use the alchemical process to make lasting psychological and spiritual changes. Members of the OHM study the three levels of human consciousness (SELF-CONSCIOUSNESS, SUBCONSCIOUSNESS, AND SUPERCONSCIOUSNESS) in order to transmute their reality into one that functions as a reflection of Universal Truth and Beauty. Course: The Hermetic Keys to Initiation Experience Ageless Wisdom in this lesson series designed to introduce the aspirant to all aspects of the Hermetic Tradition. This course includes theory, meditation, and exercises as they apply to The Qabalistic Tree of Life, Tarot, Spiritual Alchemy, Esoteric Magic and the Functions of Consciousness. 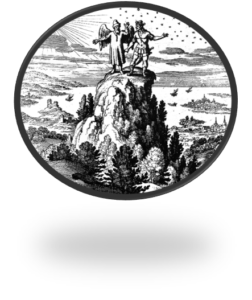 Using the Rosicrucian Grade System and the Tree of Life, the initiatory system at the OHM employs a safe, gradual system for personal transformation by laying out a proven pathway for initiates to follow. 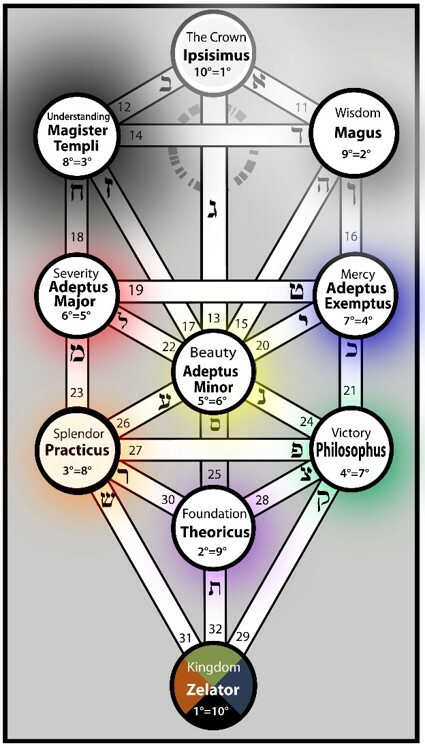 Course: The Paths of Wisdom Tread the paths of an initiate as you spiral up the Tree of Life. Every lesson includes an explanation of the symbolism associated with each of the 32 paths as well as a guided meditation (known as a path-working). In addition to studying the Tree of Life, the aspirant will build the tree within their aura, creating a compass to help navigate life’s trials. Centuries ago the TAROT cards were designed to impart esoteric training and to preserve the Hermetic Tradition. At the OHM we study and meditate on these pictorial images to open consciousness to Divine instruction. The archetypal forms and symbols employed in the Major Arcana teach us Universal Principles, demonstrate the interplay of Cause and Effect in our lives, and illustrate the stages of development that we must pass through in order to achieve Illumination. 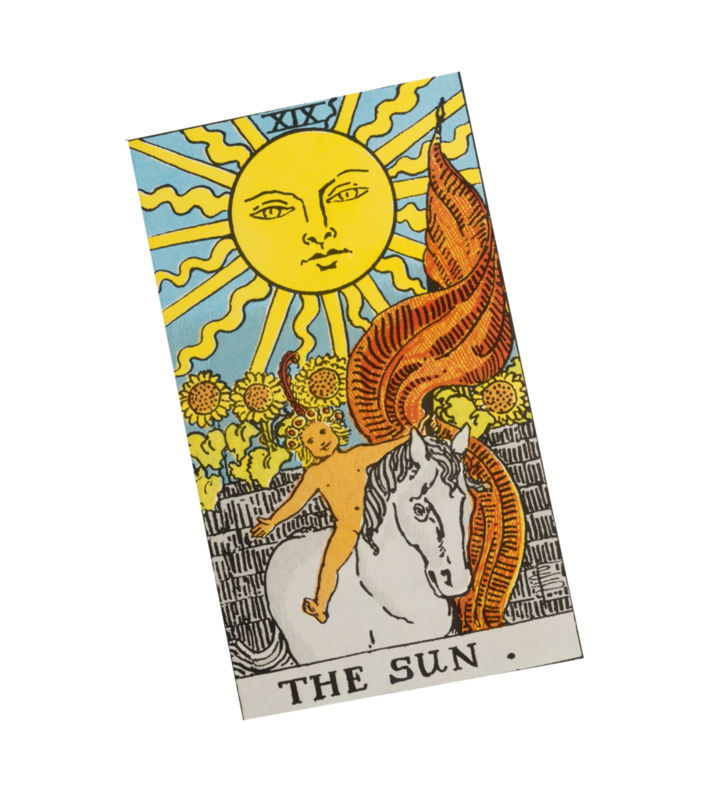 Course: Fundamentals of Tarot Journey through the 22 Trumps of the Major Arcana. These timeless “Keys” explore the macrocosmic self and the microcosmic nature of our being physically, emotionally, mentally, and spiritually. Learn to meditate on the Tarot in order to enhance your dreams, guide you to places of inner peace and knowledge, and link your individuality to the collective consciousness. 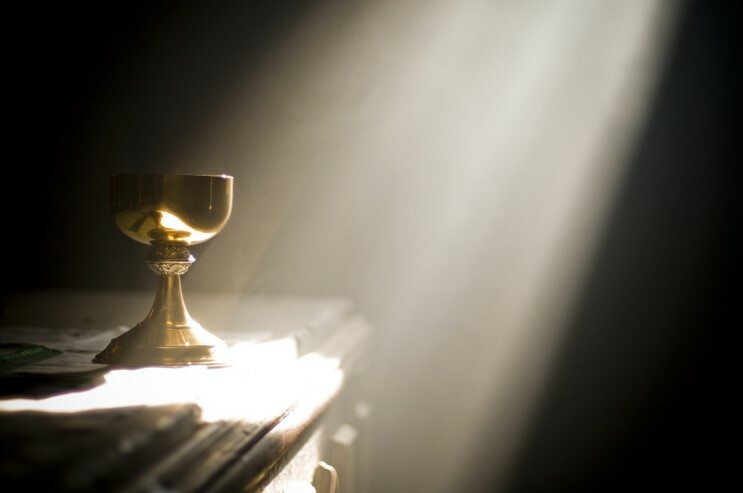 Certain symbols, gestures, evocative fragrances, sounds, and directed actions have long been known to effectively channel Divine Energies into sacred spaces and prepared environments. These higher energies transmute the lower, and then flow out to the world to promote health, harmony, and abundance. Course: Elements of Ritual Learn everything you need to know about building a magical ritual. This course explains the forces at work during a ceremony, as well as how and why they work. Students will learn to create their own regalia, magical implements, and ceremonial symbols in order to create a personal ritual designed for a specific purpose. Astrology has been utilized by mystics for thousands of years to predict terrestrial events and interpret the movement of the planets and other celestial phenomena. Today, students of the Hermetic Tradition extend this practice by using the individual Natal Chart to identify patterns at work in our lives, and to understand our life’s purpose. Ultimately, astrology is used to develop the potential that exists in the major energy centers of our being. 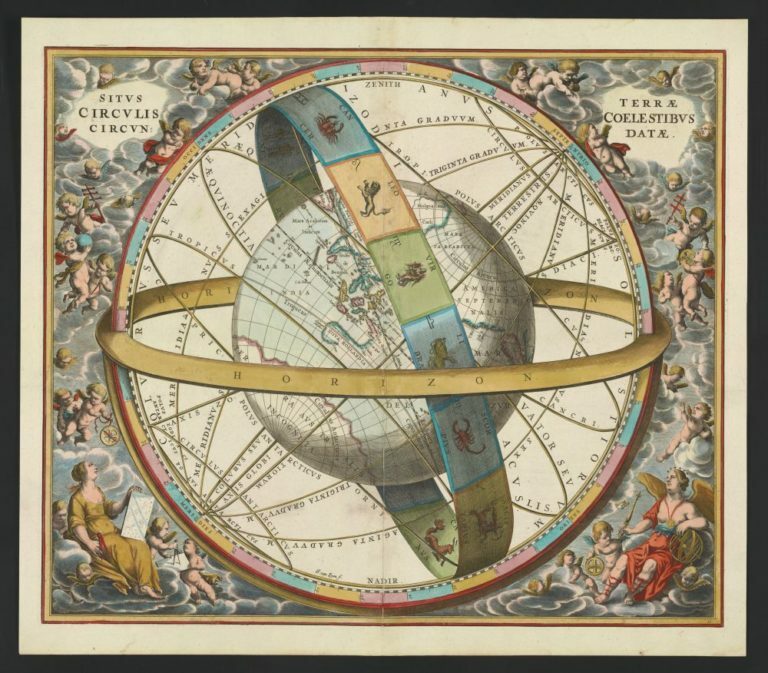 Course: Practical Astrology for the Qabalist This course covers the fundamentals of astrology and how to apply them to your own chart and daily life. The Hermetic path is not an easy one. In order to align every level of our consciousness to Divine Truth, we must “cleanse” the destructive patterns in our personalities, ones built up over time in reaction to fear, judgement, outworn belief systems, and faulty observations of our environment. At the OHM, we learn to recognize these harmful habits and replace or “consecrate” them with healthy ones that are aligned with Universal Truth. 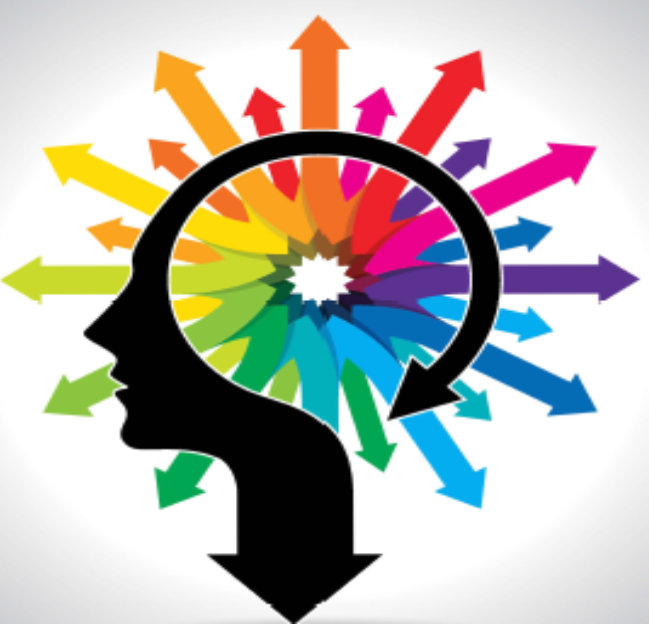 Modern psychology aids us in this endeavor by providing a sound framework for a greater levels of self-awareness. As we cleanse our own “palettes” we discover self-love and develop a sense of personal approval and greater confidence. This in turn allows us to recognize beauty in others, live a life free from judgement, and to apply honesty to every aspect of our lives. Physical – Changes in physical health and blood chemistry result from the effective use of breath, ritual work, meditation, and adjustments in consciousness. These physical changes ultimately allow us to safely channel high-tension Divine energies. Emotional – We strive to let go of painful memories and fears that hold us back. A clear “lens” allows us to use the emotions properly and to lend “fiery energies” to the creation of new and powerful images based on Universal Truth. Intellectual – The path to illumination starts with the intellect. 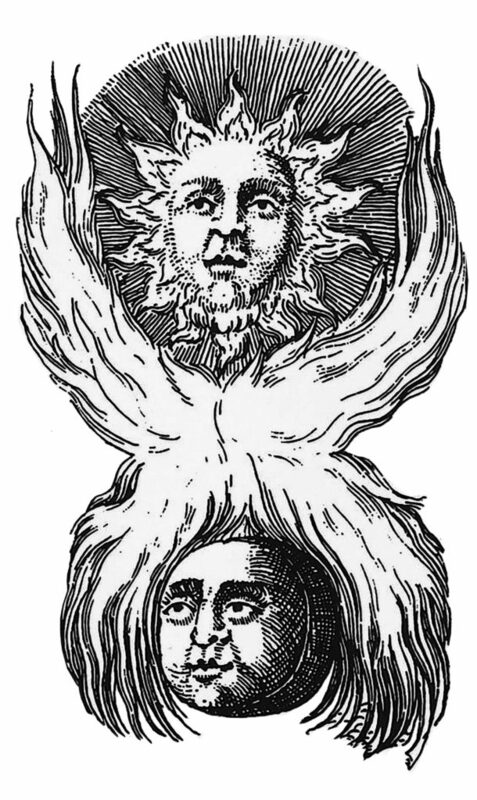 Studying the Hermetic Tradition leads to proper use of the intellect in order to initiate choices that lead to greater self-awareness and transformation. Psychic – Gradual exercises for balancing the psychic energy centers and awakening them in a safe, controlled manner opens our consciousness to levels beyond the physical, ultimately to receive Divine instruction and to maintain a clear psychic space. Spiritual – We develop an understanding of our individual purpose and link our being to our True Self and the power within. Spiritual cognition leads to a deep understanding of the conscious unity of all life, brother and sisterhood, and timeless friendships. Nature and evolution can only take us so far. To become who and what we really are, requires that we make a conscious decision to study the Mysteries and apply the teachings rigorously.